Capital H – a Human Capital podcast series has been added to your bookmarks. Capital H – a Human Capital podcast series has been removed from your bookmarks. Disruptive business, technology, and societal forces are causing unprecedented change in the workplace. Our human capital podcast series, Capital H, offers insights, research, and learnings on changes in the workforce, the workplace, and the nature of work itself. There’s never been a more exciting or compelling time to be in the workforce. Technological advances like artificial intelligence and virtual reality are transforming how work gets done, who does it, and even how it’s defined. Organizations are feeling the pressure to be good citizens by combining revenue growth and profitmaking with the need for a dedication to their community and stakeholder networks. 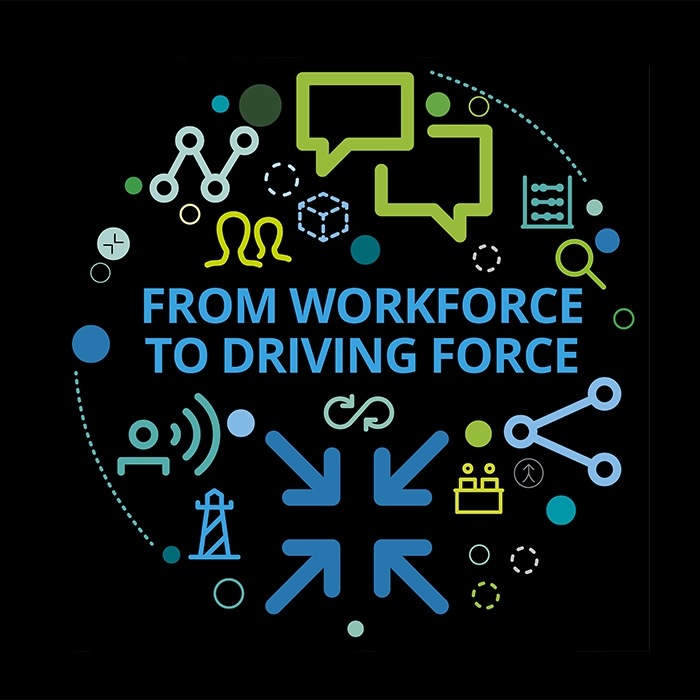 Our human capital podcast explores the growing significance of these changes so you can get ahead of the important forces shaping the workforce, the workplace, and the changing nature of work itself. Tune in to hear perspectives from business and industry leaders who are putting humans at the center of work, inspiring you to learn and lead. What does it take to attract, retain, and develop top talent in today's highly competitive job market? This episode explores how organizations are going above and beyond traditional employee engagement programs to create "simply irresistible" employee experiences. Our guest, Craig Mundy, Vice President of Human Resources, Strategic Business Units for Ingersoll Rand, shares how Ingersoll Rand transformed its employee experience by introducing an integrated career management and rewards system. 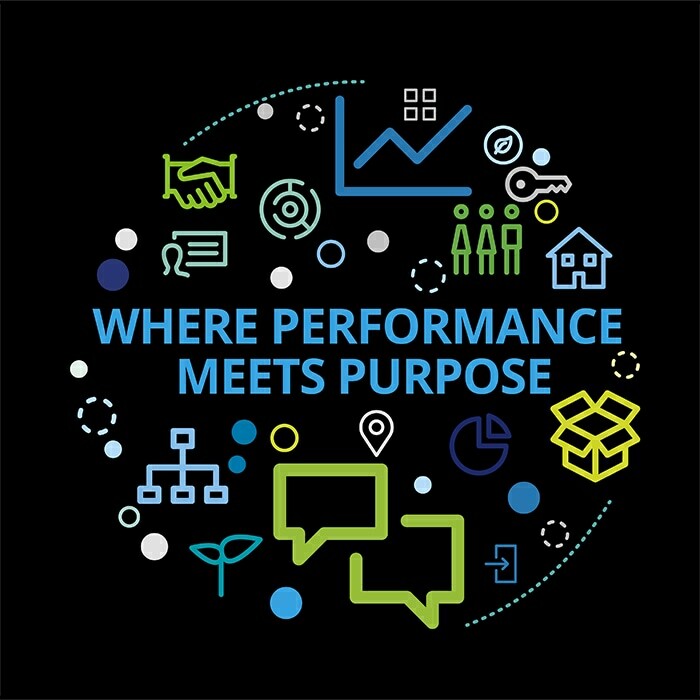 Get valuable insights from Craig and our Deloitte Human Capital leaders about how to build, align, and evolve your own simply irresistible employee experience. Why is it important for companies to focus on their employee experience and what role do leaders play in this process? In this episode, we explore the role of CEO activism in the social enterprise. Today, CEOs are taking a public stand—not just for shareholders but also for employees, customers, the environment, and the communities they serve. Our guest, Nick Aster, founder of TriplePundit, discusses why it’s more important than ever for CEOs to take a stand on social responsibility. How can CEOs effectively navigate the often blurry line between saying enough and saying too much? And what are the risks and rewards they face? Join us as we dig in to the many facets of CEO activism. What’s driving the shift for CEOs (and business leaders) to take a public stand on societal issues? Staying ahead of the digital curve requires new ways of thinking and doing—it’s as much about mind-set as it is about the latest technology. And it’s more than making incremental improvements: It’s time to think and act big! We’re joined by Dr. Reza Moussavian, senior vice president of the HR division “Digital & Innovation” at Deutsche Telekom, who will tell us how an enterprise-wide digital transformation and adopting a digital mind-set has infused innovation throughout the company’s culture. What does it mean to be a digital organization in today’s world? It may be time to rethink everything you thought you knew about corporate learning. 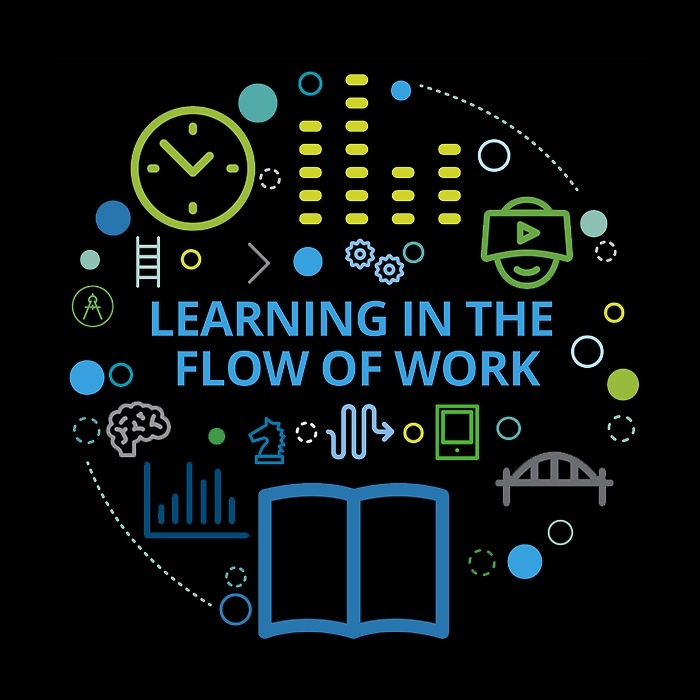 Companies today are reshaping their learning models to deliver new value to employees and the business, making learning more real-time, on-demand, and embedded in the flow of work. Meriya Dyble, managing director of connected learning, explains how ATB Financial has been creatively reimagining learning in this way—including peer-to-peer learning–to radically personalize the learning experience. Why are companies reconsidering their approach to employee learning? We see the changes organizations are making to adapt to external pressures as they transition to social enterprises, but how are they addressing the inevitable shifts that are occurring within their own company culture? When operating as a social enterprise, financial performance and social purpose go hand in hand. And it’s not only about what companies do outside their four walls, but also what happens inside. Today we’re taking that internal view to explore the role culture plays in the social enterprise. Deb Hicks, chief people and culture officer at Dana-Farber Cancer Institute, is here to tell us about her organization’s efforts to tackle issues of diversity & inclusion and accessibility as part of a broader cultural transformation. How can companies successfully foster and maintain positive relationships, not just with customers and employees, but also with local communities, regulators, and other external stakeholders? When is it right for companies to take a public stand on social issues? We explore what it means to be a social enterprise, one whose mission combines revenue growth and profitmaking with respect and support for a broader community of stakeholders. Our guest, Gideon Maltz, executive director of Tent Partnership for Refugees, discusses how companies can effectively combine social and business purpose, leveraging their core business to make a much bigger impact than financial support alone can make. How can organizations meet the challenges and leverage the opportunities of the social enterprise?